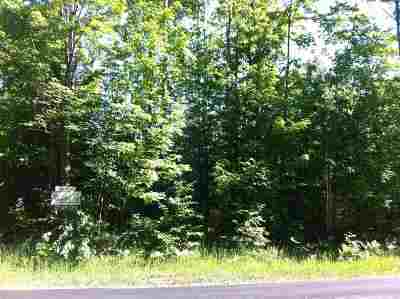 Trails End Mackinaw City, MI. 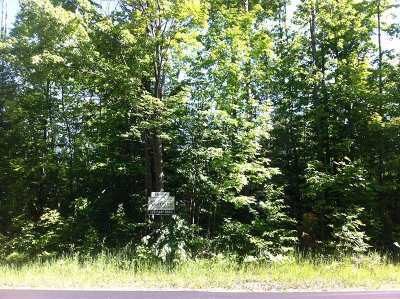 | MLS# 452758 | Commercial Real Estate in Petoskey, Emmet County MI. Petoskey Homes for Sale, Property Search in Petoskey. 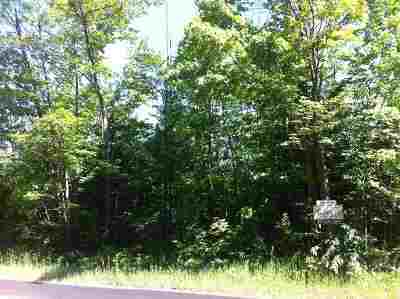 Large tract in City of Mackinaw, in Wawatem Township, new split. There is some wetlands on the parcel. Great for Storage units/warehouse in the city limits!! !